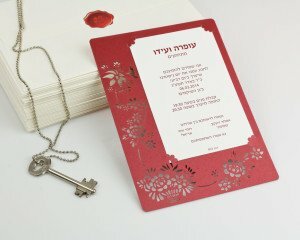 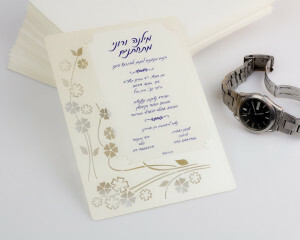 Duo-500 is a series of prestigious wedding invitations by PaperBoutique. 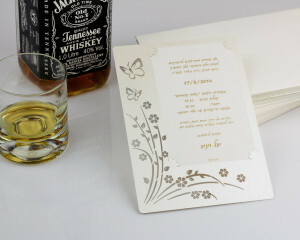 This series presents a classic design based on a specialized paper processing technology which produces delicate and impressive patterns. 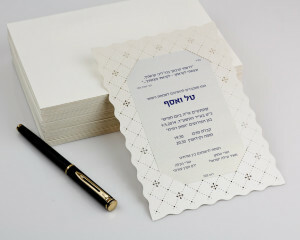 Various types of high-quality paper are available, in a complete range of colors, to match the over-all branding of your event. 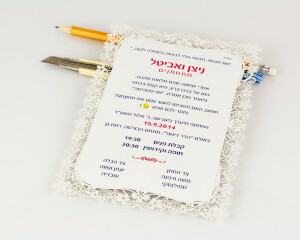 The invitation text fits into the center of the over-all design. 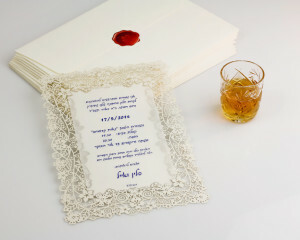 It is printed on quality silk paper that adds to the sense of prestige, especially when the invitation is presented in an impressive envelope with a wraparound banderole. 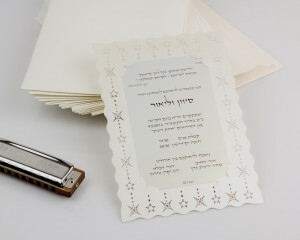 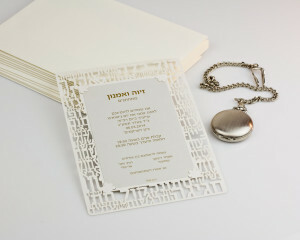 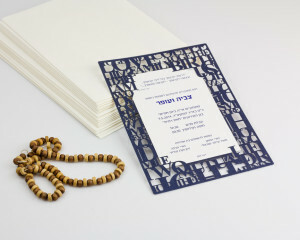 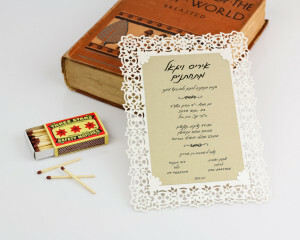 This exclusive development by PaperBoutique converts Duo-500 series invitations into a unique memento from the wedding event. 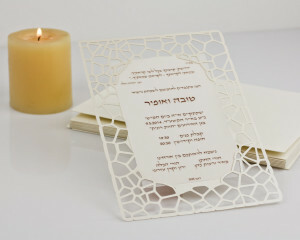 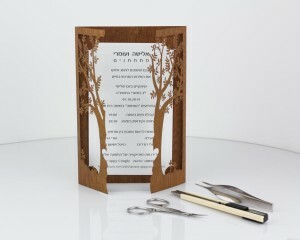 Through a simple, easy folding process, the invitation converts into a picture frame in which a photograph from the event or from any other meaningful moment in life may be set, so as to capture the moment long after the wedding celebration has ended. 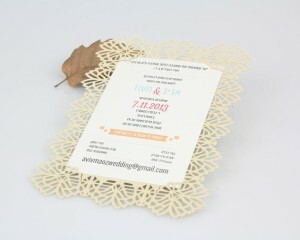 Our designers will help you customize the most suitable invitation to the character of your event and provide you with valuable advice on branding.